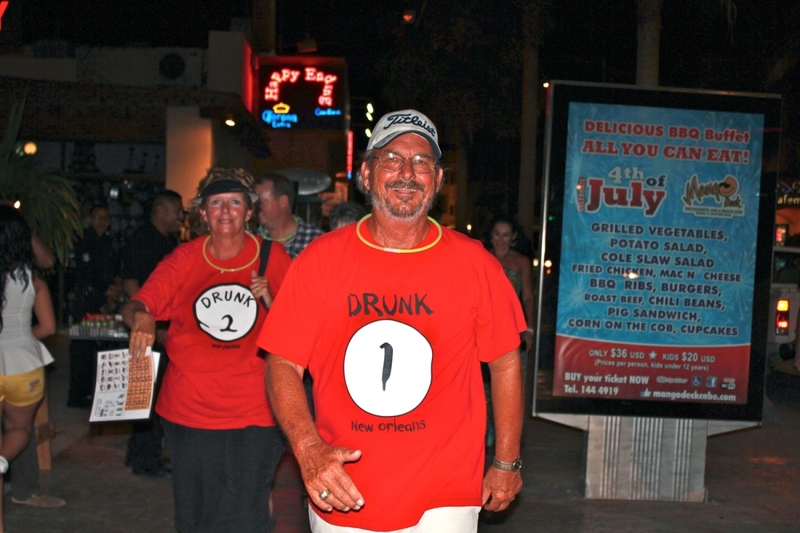 Classic AMAZING CABO BAR CRAWL offers a unique, party adventure that will have you and your team participating in a comical night of drinking shenanigans with a “Reality Game Show” twist. 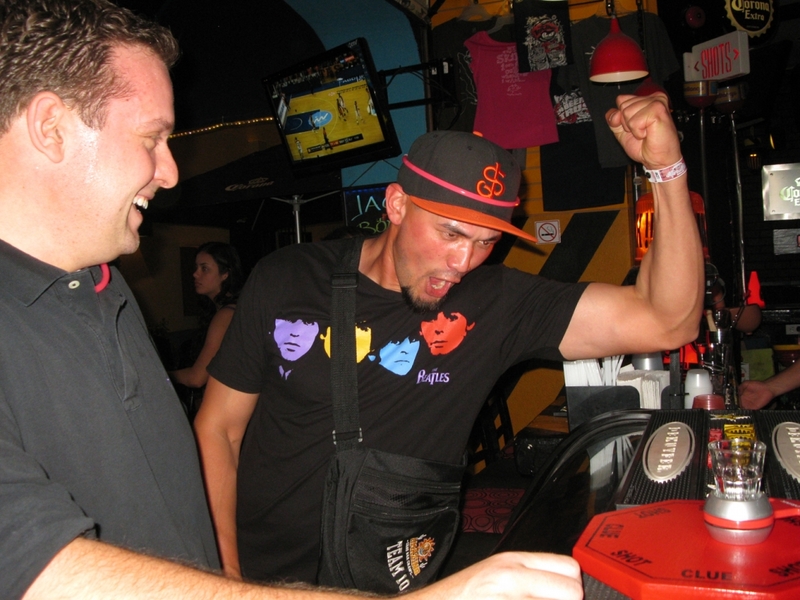 Our ALL-NEW Day AMAZING CABO BAR CRAWL…DayMazing will take your team on a day tour of the wackiest, drinking shenanigans to ever hit this party town…IT’S DAY DRINKING UNLEASHED!! 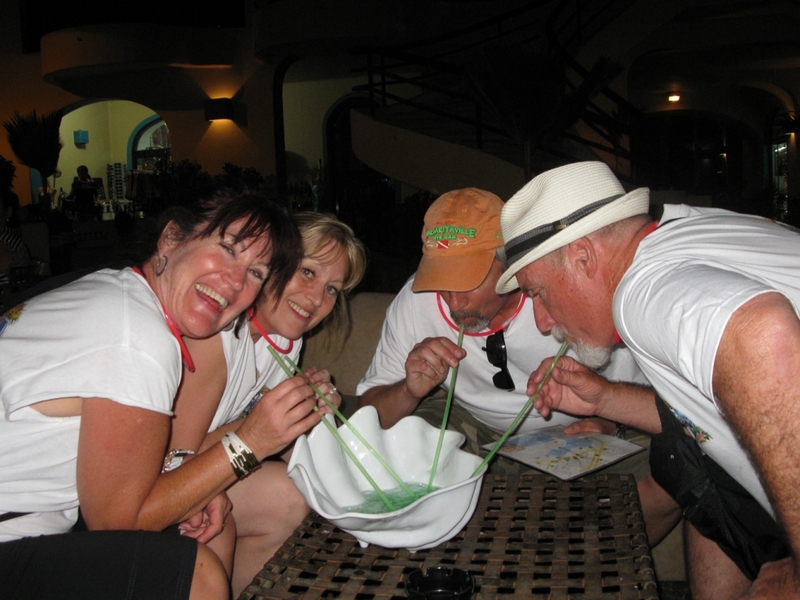 If you are up to the challenge of friendly competition, meeting new party pals, and drinking your way bar by bar through Cabo’s Party Town; then join our Classic or Day AMAZING CABO BAR CRAWL. Are you having your dream, destination wedding or bachelor/ette party in Cabo? Classic or Day AMAZING CABO BAR CRAWL is the perfect choice to host your momentous occasion and we love sharing in your FUN! With 20 or more guests; choose our Weddings / Bachelor/ettes AMAZING CABO BAR CRAWL and book a private party crawl to create priceless memories. Perhaps you are celebrating a birthday or other special milestone. 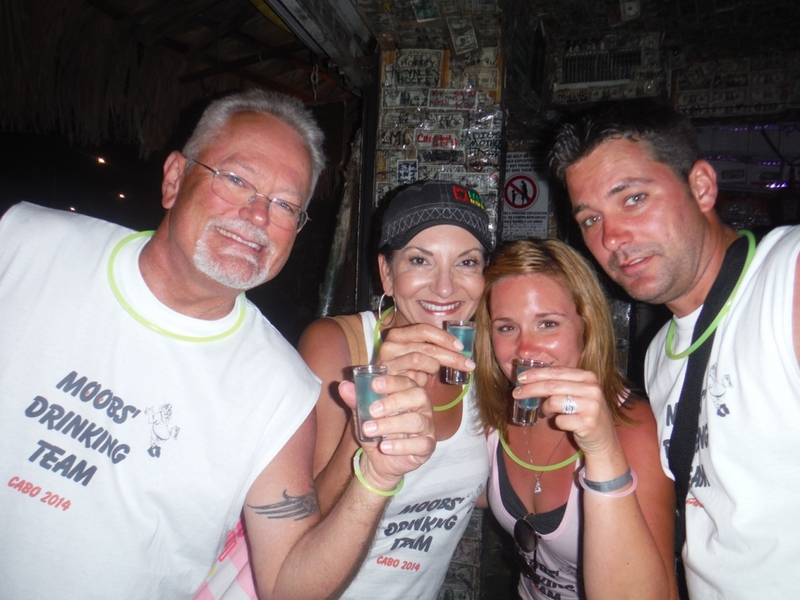 Our Classic or Day AMAZING CABO BAR CRAWL is an entertaining option for your important day. However, if you want an intimate event with 20 or more of your closest family and friends; choose our Birthdays / Celebrations AMAZING CABO BAR CRAWL. Let us design a memorable evening that has your exclusive group engaged in a rollicking, drinking tour of Cabo. Spring breakers and 18+ student groups are not forgotten in our AMAZING CABO BAR CRAWL family! Smaller “breaker” and student groups will have a blast on our Classic or Day AMAZING CABO BAR CRAWL. 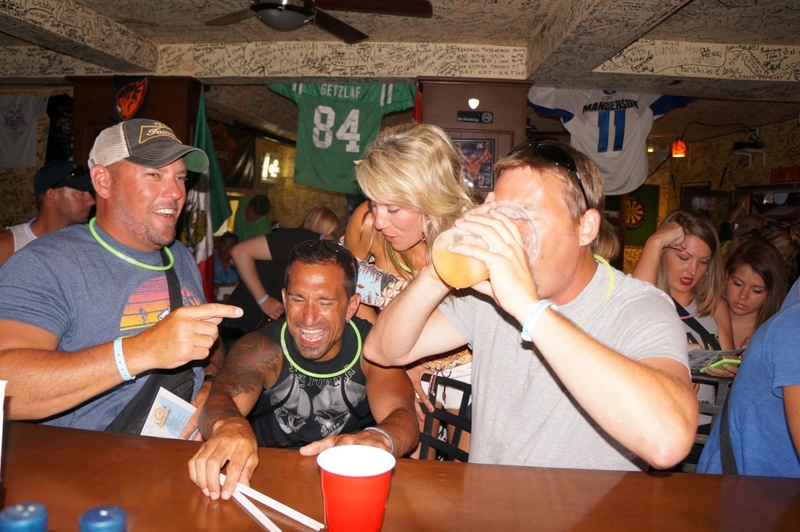 Take a “short” break from the USUAL Cabo Party Life and experience Downtown Cabo playing hilarious drinking games and solving clues to locate 12-14 secret, drinking locations. Coming to Cabo with your Fraternity, Sorority, or just tons of friends? With 20+ friends we can rock a private Spring Breaker / Student Group party destined to end up on You Tube. Convention, Seminar, and Business function participants; look no further than the Classic or Day AMAZING CABO BAR CRAWL for a way to blow off steam and heat up Cabo! 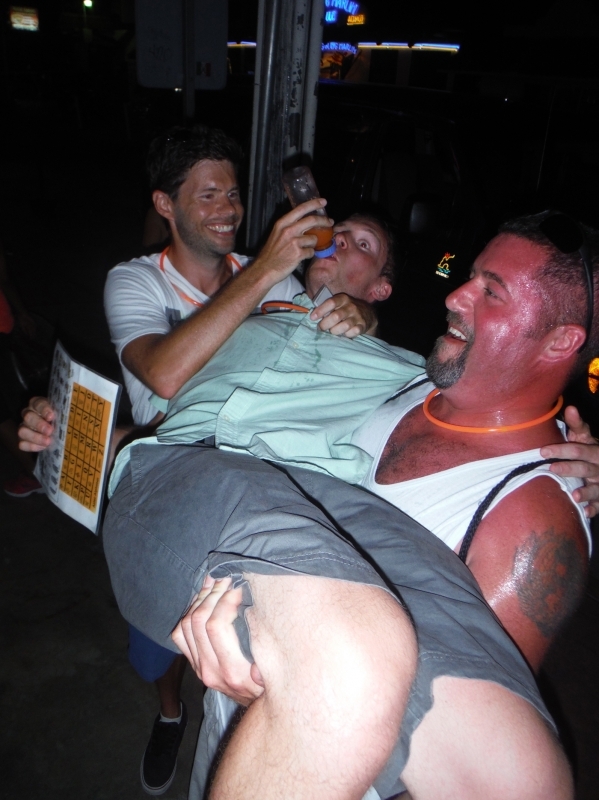 After the business agenda; groups of 20 or more can enjoy a personalized Conventions / Corporate Events AMAZING CABO BAR CRAWL that delivers laughter, camaraderie, and a few surprises along the way. Fun and giggles are all part of this game and of course it is Mexico so there is always more drinking at the final stop…and the chance to party like a Rockstar! 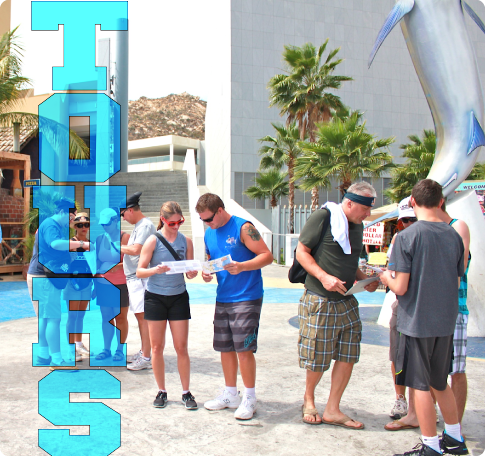 Please visit the following tours to find the AMAZING CABO BAR CRAWL adventure destined to become your ULTIMATE PARTY! !